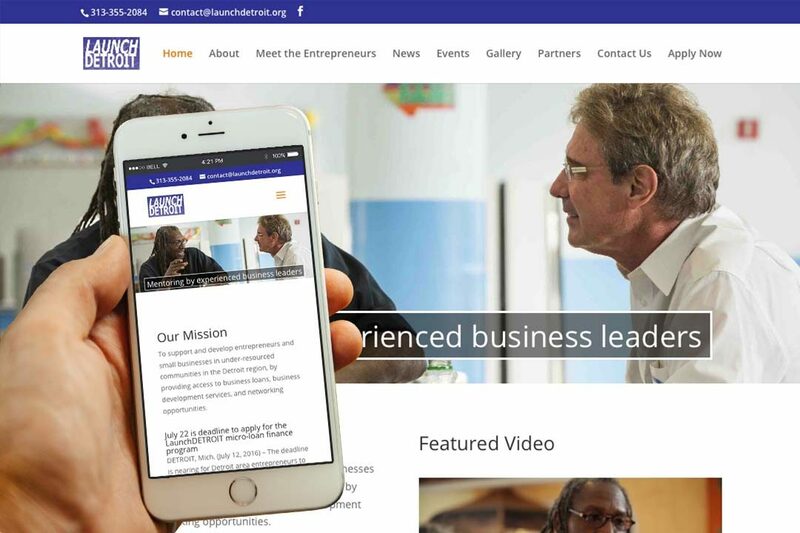 Launch Detroit • IX Publishing, Inc.
LaunchDETROIT is a nonprofit organization that seeks to train and equip small business owners and entrepreneurs. Their multi-faceted program provides free small business training, micro-loans, financial mentors, and networking opportunities, designed for those with limited access to financial and business resources, especially women. All participants must meet certain criteria, including living or working in the Detroit area, being able to provide profitable product or service, and developing a business plan and budget. Created by the Rotary District 6400, LaunchDETROIT is powered by Rotary volunteers and is a piece of their goal to improve their communities and the world.